If you’re searching for a family-friendly crossover and want award-winning safety, style and performance, then the 2016 Nissan Rogue was made for you. The new Rogue not only earned a 2016 IIHS Top Safety Pick, but it was named Family Car of the Year by Cars.com, so rest assured knowing that this vehicle can handle it all. We invite you to compare the 2016 Nissan Rogue against competing vehicles such as the 2016 Ford Escape, 2016 Hyundai Tucson and 2016 Honda CR-V, then come in for a test-drive at our Nissan dealership near New Haven, CT.
With stellar fuel economy, refined performance and amazing interior features, the 2016 Nissan Rogue is a vehicle designed to accommodate every family’s needs. There are a variety of crossovers available on the market, but when you match up the Rogue to other picks such as the Escape, Tucson and CR-V, it becomes clear why so many drivers across the nation choose this stunning Nissan. The impressive engine in the Rogue gives you 170 standard horsepower while returning as much as 33 highway mpg, numbers that are simply hard to find elsewhere in the segment. Additionally, with standard features that include a RearView Monitor and an Advanced Drive-Assist® Display along with upgrades like an exclusive Around View® Monitor, the Rogue provides peace of mind on every journey. 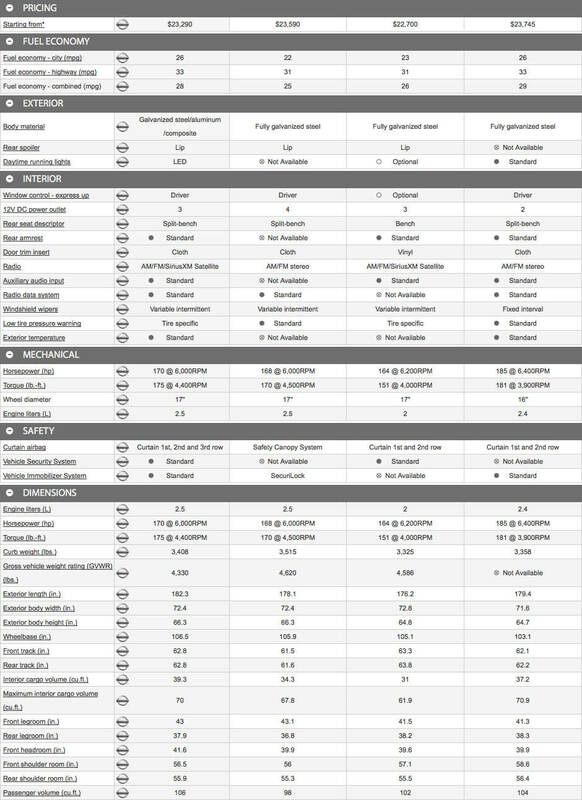 Explore our comparison chart to see exactly where the 2016 Nissan Rogue has an edge on its rivals, and come visit George Harte Nissan to buy or lease your very own model. Get the keys to your dream car today!